The new book is here! I hope you enjoy it. Why buy the book? 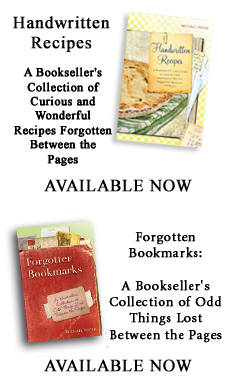 It has tons of bookmarks that aren't on the blog, it's in full delicious color, and it makes a perfect gift for anyone who loves books. I hope you enjoy it! 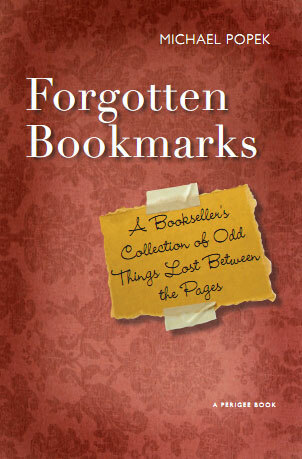 If you are a blogger or journalist and would like to get in touch with me, you can reach me via email at fb@forgottenbookmarks.com.